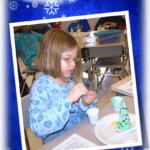 Seasonal lessons are perfect for the weeks leading up to the winter holidays. 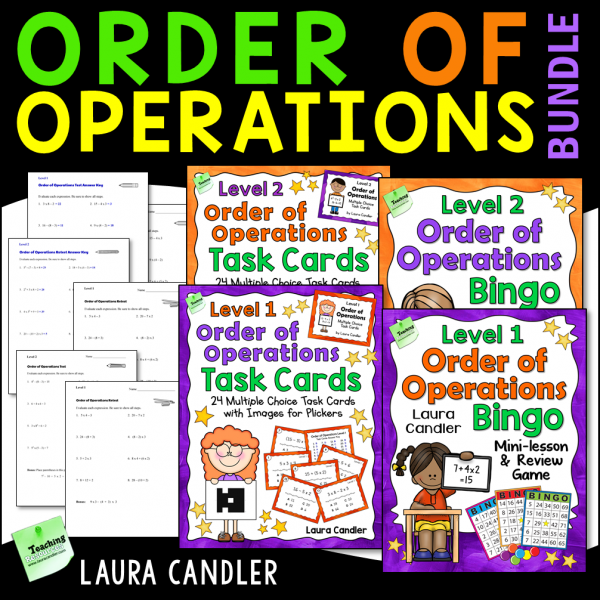 Those days can be chaotic, so it’s important to plan lessons that are both meaningful and fun. Kids are more likely to stay on task when they are actively engaged in learning, and that’s definitely true in December! 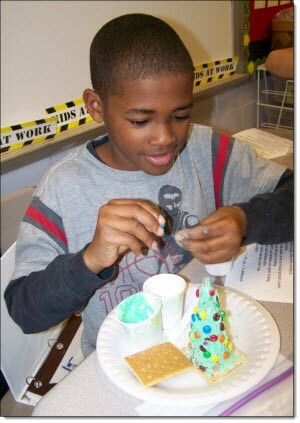 One of my favorite holiday activities is having students read and follow a recipe to make Christmas Trees from sugar cones, frosting, and small candies. 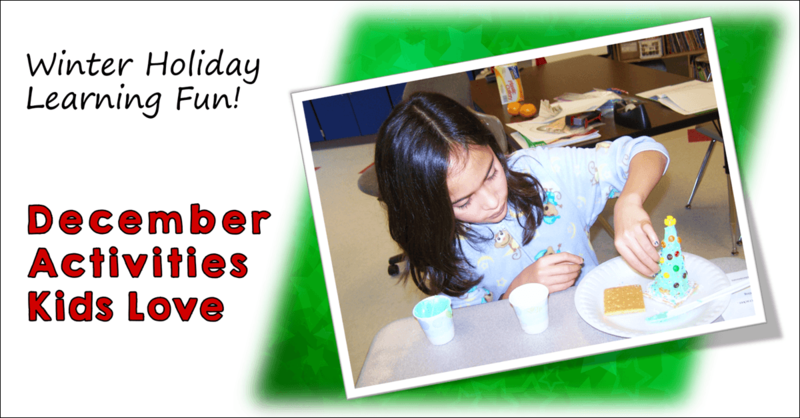 I modified the activity for students who don’t celebrate Christmas by providing graham crackers to frost and decorate. 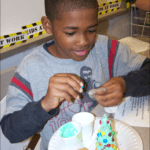 Creating Christmas trees from sugar cones and frosting might not seem like an upper elementary activity, but kids of all ages can benefit from learning to read and follow a recipe. 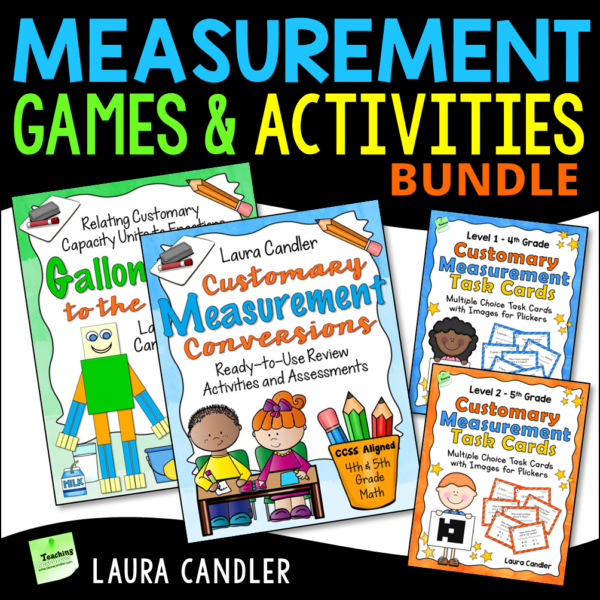 To make the lesson more challenging, I created reading and math questions to go with it, and I formatted the questions to make them similar to the ones on state tests. After my students created their sugar cone Christmas trees, I allowed them to eat their treats while answering the questions. We wrapped up the lesson by discussing the answers to the questions and clarifying misunderstandings about how to read a recipe. 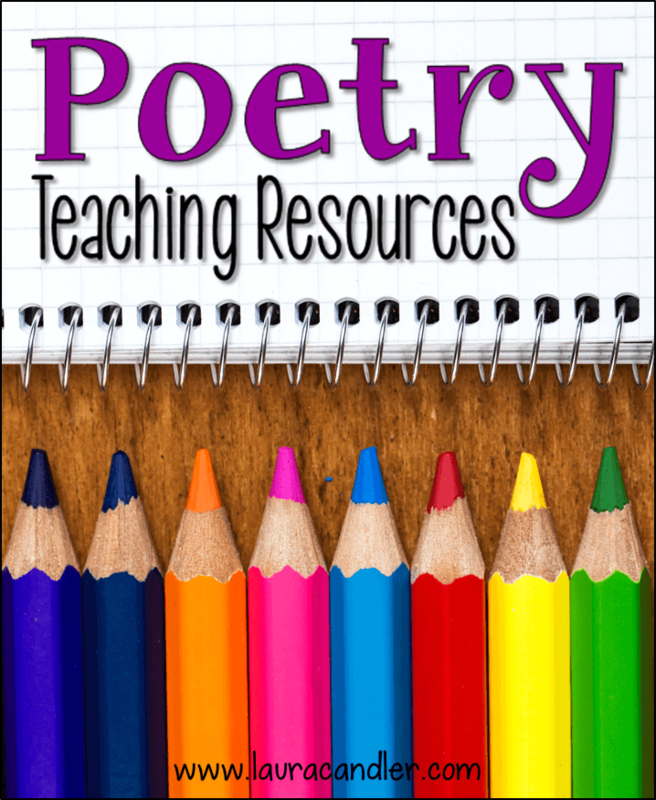 Who knew a test-prep lesson could be so much fun? 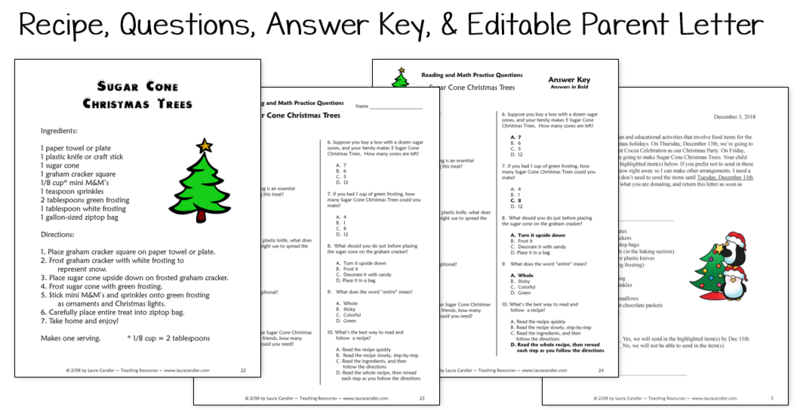 If you’d like to try this with your students, you can find the Sugar Cone Christmas Tree recipe and test prep questions in my December Activities Mini Pack along with an editable letter to send home to parents. 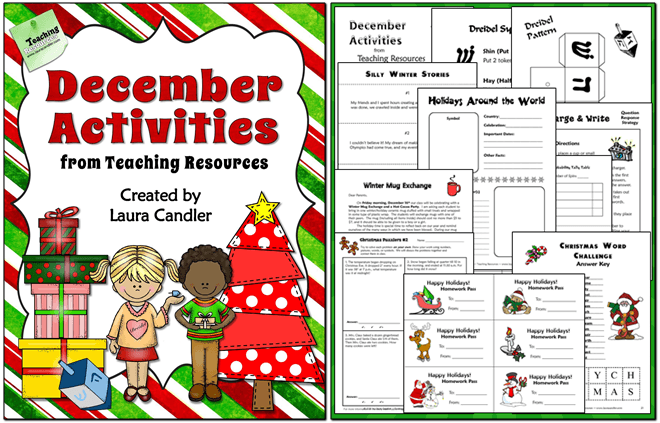 If you like the Sugar Cone Christmas Tree recipe reading and math activity, you’ll love my December Activities pack which includes seasonal lessons, activities, and printables along with directions and answer keys. Download a full PDF preview of the packet to see every page in the product. 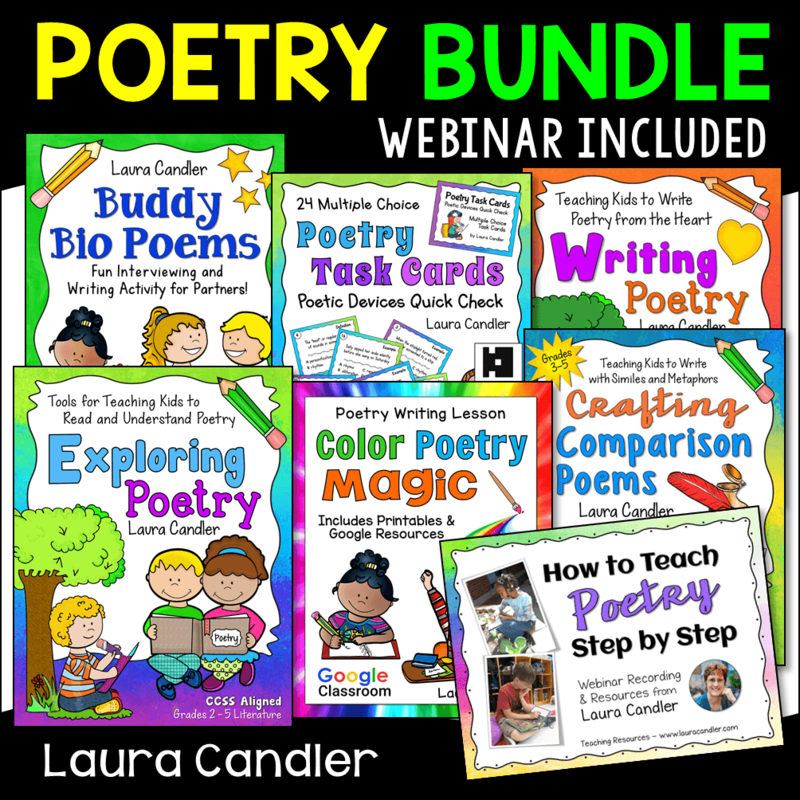 My students loved theses December lessons and activities, and I know yours will, too!